What National Month events do we celebrate in April, Some are outlandish! Many countries adopt causes or special interest groups to highlight and promote during given calendar months. The U.S. is particularly prolific at creating “national month” events to promote business and other interests. 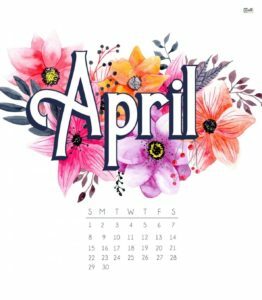 April is one of the few months that doesn’t have a long list of ridiculous observations, although there are a good many national month observances in the spring. AMERiders went searching to find a list of What National Month events do we celebrate in April? What we found were that some are outlandish! Besides your taxes being due on this month (the 17th) we found out that this partial list below is just some of the “National Month” Calendar in April. Some raise awareness of health conditions, focus on healthy activities, and spotlight specific areas of interest. Schools, healthcare organizations, and community programs may have activities planned around these observances. 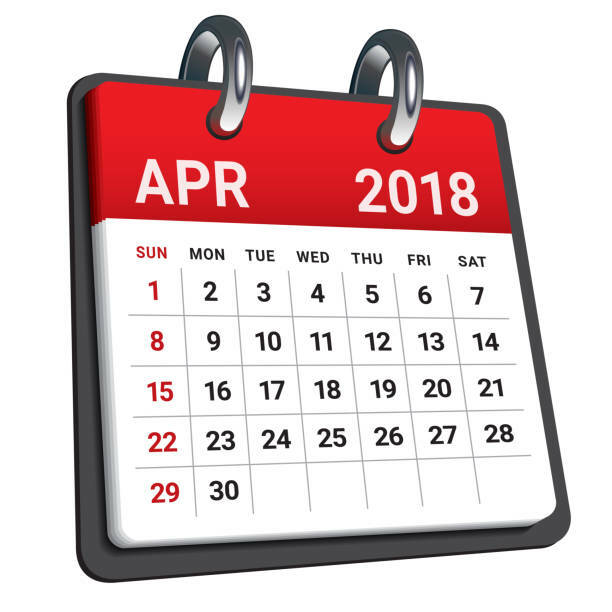 The following events, industries, causes and emotions—yes, emotions—are observed month-long in April unless otherwise indicated. Even cannabis, Florida tomatoes, celery and soft pretzels are honored…all month long. Here at AMERiders although we laughed at Fresh Florida Tomato Month, and Soft Pretzel Month we celebrate American Cancer Society Month, the month of the Military Child and Stress Awareness Month. This is just a small part of what is celebrated you can search (what month you would like to know about ) is national what month? And you will find a list on many different sites. Did you know that riding a motorcycle can relieve stress? When riding a motorcycle, the brain of the rider is stimulated. Differences in brain use and level of brain stimulation can be observed in motorcyclists who ride regularly and in motorcyclists who have not ridden for extended periods (at least 10 years). Incorporating motorcycle riding into daily life improves various cognitive functions (particularly prefrontal cortex functions) and has positive effects on mental and emotional health such as stress reduction. So Bikers should always celebrate Stress Awareness Month. 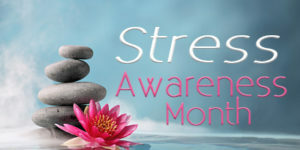 During the month of April, health care professionals and health promotion experts across the country will annually join forces to increase public awareness about both the causes and cures for our modern stress epidemic. Bikers love music so why not celebrate International Guitar Month which is recognized in several countries. Every April, guitarists and music aficionados from around the world gather physically, virtually and mentally to recognize both the instruments and the talented musicians who bring them to life. 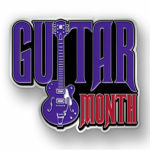 International Guitar Month (IGM) was created in 1987 as an annual celebration of guitars and guitar products. Celebrating these events and holidays can be done in many ways, some have specific ways you can do so, and some provide festivals and events. Don’t forget to wear your protective gear however if you ride out to these festivals and you can grab some of that here. Some of our items can be used to actually celebrate the holiday or event as well. Like National Humor Month, you can find something that looks funny or humorous on our site and wear it while you ride this month. Like this DOT VENTED PINK BONEYARD LADIES MOTORCYCLE HALF HELMET , Now you may not think this is humorous lol… stick it on a big strapping guy and everyone will laugh. After all, that is what you will be going for is the laughter. Search through the site for some ideas you know you have some brewing already. Have fun each month finding something to celebrate. Let AMERiders keep you up to date on What National Month events we celebrate in April.